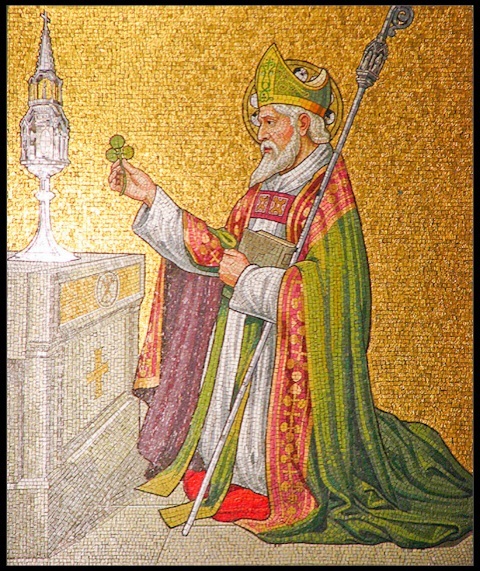 Wonderful Prayer to St. Patrick on His Holy Feast Day! A PRAYER TO ST. PATRICK. charity, thy labours, and the success of thy labours. but continue, in the future as in the past, to pray for them. OF SAINTS AND SCHOLARS." Amen. Pages 273-274, Imprimatur 1920 A.D.